‘Paint it Red’ is a contemporary portrait of Easterhouse by Glasgow-based artist, Colin James Tennant. 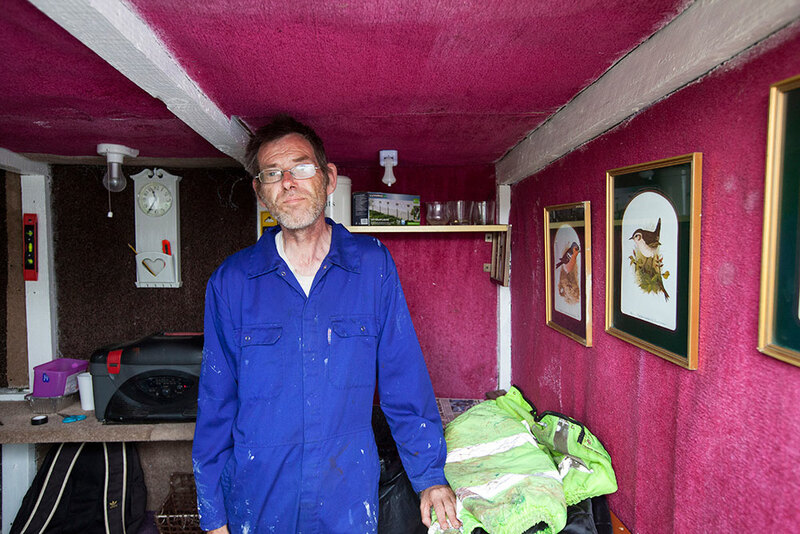 The exhibition is the culmination of a year-long photography project that has developed through conversations, interactions and experiences gained while working in Easterhouse. The work explores the local landscape; the social history, its personalities and the human spirit that contribute to this notoriously misunderstood community. Opening event: Fri 8 Sep, 6–8pm. Free and all welcome.